S+P starts work on Amy Schumer’s #1 New York Times bestseller The Girl with the Lower Back Tattoo! Marie Lu’s Young Elites Series Hits New York Times Bestseller List! 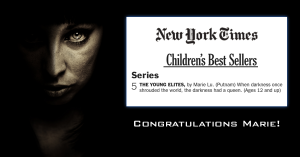 Congratulations to Marie Lu for her Young Elites series hitting the New York Times Children’s Best Sellers list at #5! We had a great time working with the team at Putnam and Marie Lu! 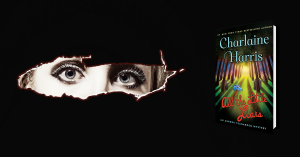 S+P is excited to announce that we are working with #1 New York Times bestselling author Charlaine Harris! 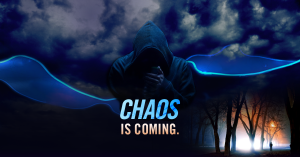 S+P is excited to announce that we are working with #1 New York Times bestselling author Patricia Cornwell!